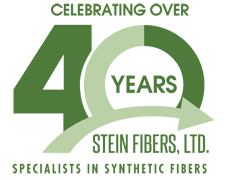 Now in our 5th decade, Stein Fibers, Ltd. is among the largest suppliers and producers of polyester staple fibers in North America, with annual shipments exceeding 500 million lbs. 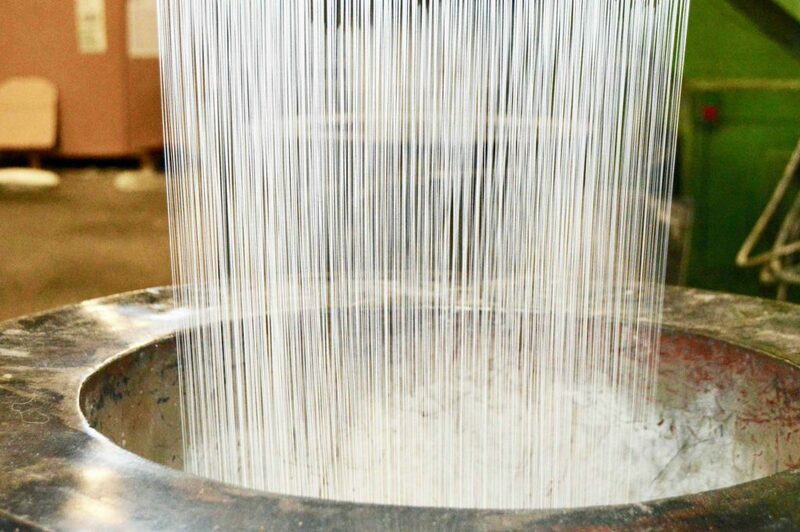 With global sourcing strategies, long-term relationships, contacts to overseas suppliers, and domestic production facilities, Stein Fibers, Ltd. is a distributor and domestic producer of virgin and recycled polyester with a green environmental focus. 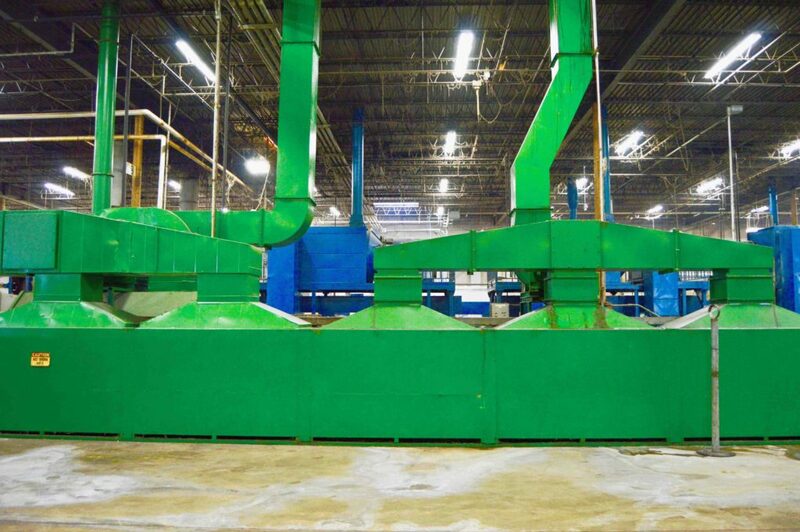 Stein Fibers, Ltd. owns and operates two recycled polyester staple fiber production facilities in the United States. Innovative Fibers and United Synthetics produce over 130 million lbs of staple fiber products annually. The fibers are used in a diverse range of industrial applications including automotive interior and exterior, filtration media, fiberfill and home furnishing products, medical goods, and much more. 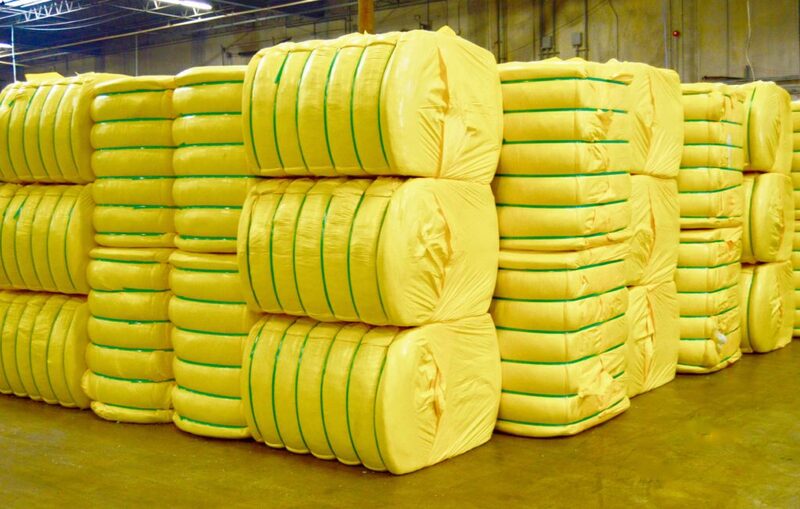 Innovative Fibers and United Synthetics use polyethylene terephthalate (PET) flake, regrind, purge, pellets, and film to produce polyester fiber. After 10 years of operation at Innovative Fibers, Stein Fibers, Ltd. is expanding our production capabilities with the installation of 4 new extruders and spin beams. 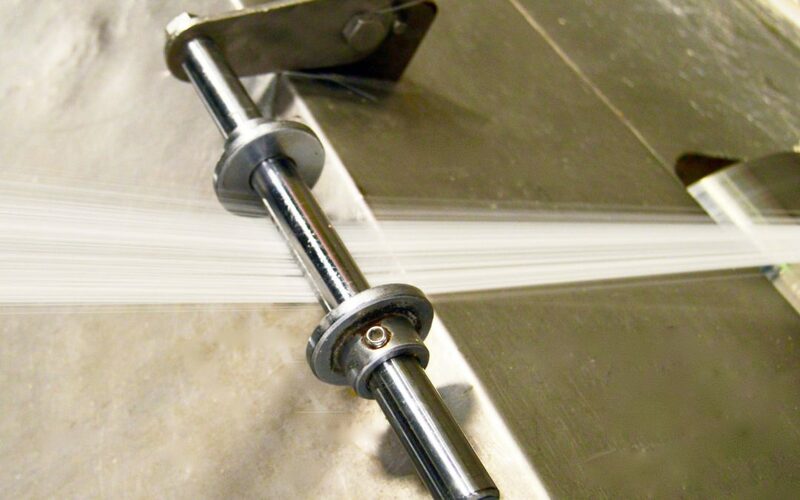 The addition of these state-of-the-art machines will broaden the already wide product range offerings, and also improve the quality and consistency of the fiber. 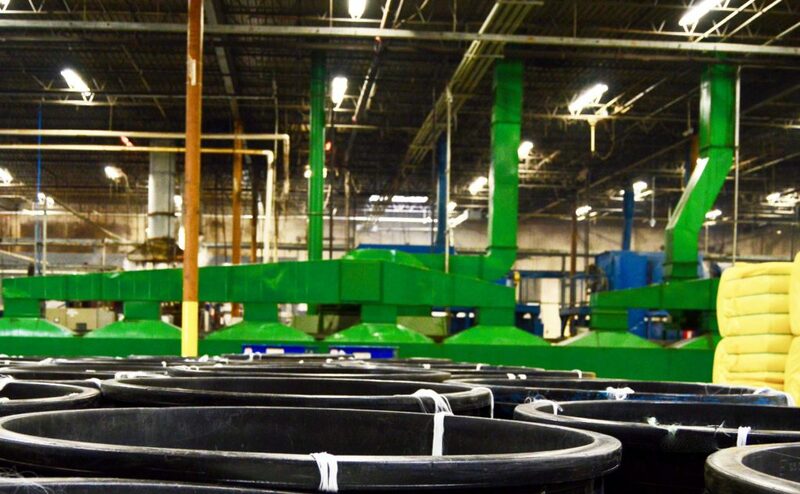 The new equipment is capable of running 3 to 25 denier recycled polyester in a variety of colors and cross sections. Installation of the new extrusion equipment is expected to be completed during the second quarter of 2019. “We are very excited for the next phase of growth for our company, our employees and our customers. The new equipment will allow Stein Fibers to stay at the forefront of recycled polyester fiber production in the US and allow us to provide industry-leading products to our customers. This will not only expand our capacity to offer new and innovative products, but will also allow us to improve the quality of existing fibers we currently produce.” says Chip Stein, Vice-President of Stein Fibers.